Click on Biblewhere login For your free access. You Are invited to join us Start your Free Trial Now! 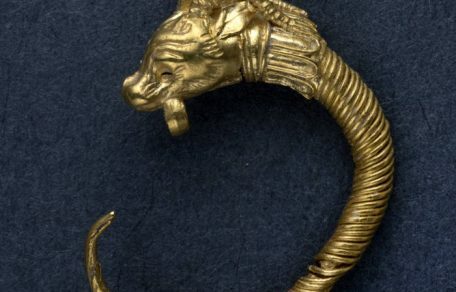 August 2013 - Archaeological excavations conducted by the Israel Antiquities Authority in the area of the Gihon Spring in the City of David, in the Walls around Jerusalem National Park, have unearthed a layer of rich finds including thousands of broken pottery shards, clay lamps and figurines. 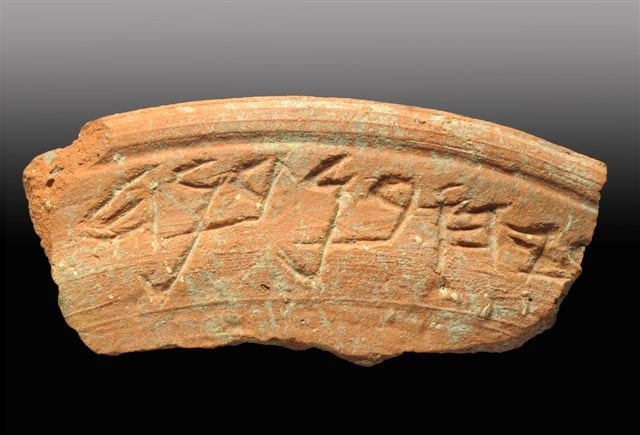 2700 Year-Old Inscription Found in Archaeological Excavations in the City of David. 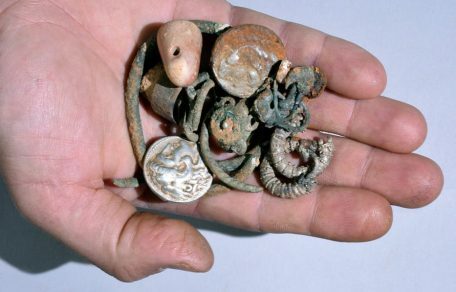 Archaeological excavations conducted by the Israel Antiquities Authority in the area of the Gihon Spring in the City of David, in the Walls around Jerusalem National Park, have unearthed a layer of rich finds including thousands of broken pottery shards, clay lamps and figurines. Most intriguing is the recent discovery of a ceramic bowl with a partially preserved inscription in ancient Hebrew. While not complete, the inscription presents us with the name of a seventh century BCE figure, which resembles other names known to us from both the Biblical and archaeological record (see examples below) and providing us with a connection to the people living in Jerusalem at the end of the First Temple period.